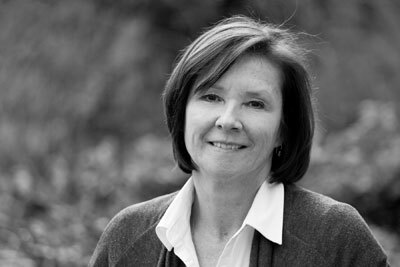 Founding partner and principal Lisa Folkins is an urban planner with 30 years experience. 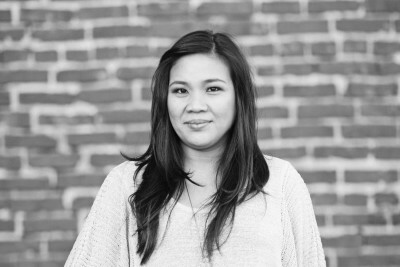 She supports the integration of architecture, landscape architecture, and site planning to create vibrant communities. She understands the interplay of buildings, natural landscape and infrastructure to create livable, engaging spaces that encourage people to interact. Lisa is committed to sustainable practices and incorporates these into the design of master plans to create healthy vibrant communities, while preserving the natural features of the site. 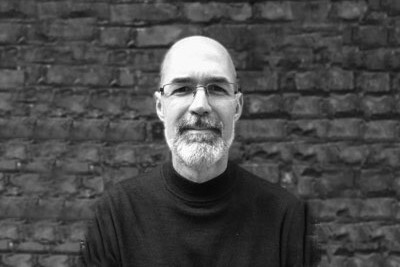 Alex Shkerich is a principal and founding partner of Communita Atelier. He is both a skilled manager and thoughtful practitioner. In addition to being an experienced and accomplished designer, Alex contributes a highly-refined technical expertise to all Communita Atelier’s work -- ensuring creative, sound, and constructible solutions to complex design challenges. His acumen for detail carries over to an intuitive, thoughtful approach to integrated, large-scale site design and implementation. 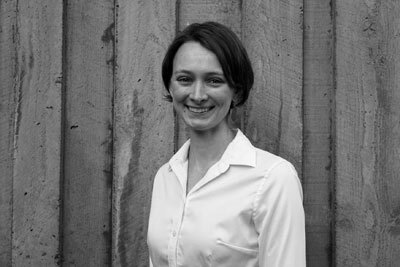 Lara Normand is a graduate of the MLA program at the University of Washington. Lara’s professional work has encompassed urban streetscape design, specialized healthcare facility gardens, rooftop terraces and residential site planning and design. She has in-depth knowledge of and appreciation for plants and soil technology. Outside the office, she dedicates her time to volunteering, hiking, and rowing with Mt. Baker Crew. A background in studio and liberal arts informs Cindy’s landscape architecture work. She has contributed to a range of multidisciplinary built and planning projects including mixed use and multi-family housing developments, streetscapes, academic projects, transportation facilities, museums, cultural institutions and residences. 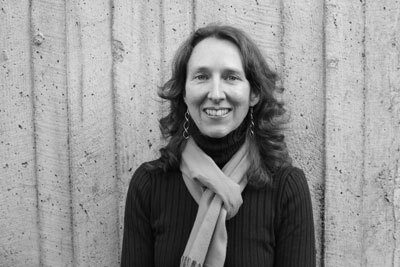 She offers a strong knowledge of planting design and a social and cultural sensitivity which underscore her dedication to strengthening communities through place. Cindy earned her MLA at the University of California Berkeley and her BA at Lewis and Clark College in Portland, Oregon. Mellyana Kumala earned her BLA in Indonesia and her MLA in Germany. Her love of travel and experiencing new cultures informs her thoughtful approach to place-making and creative responses to social aspects of design. With extensive experience designing community plans and site designs, Mellyana brings a holistic vision that brings people, site conditions, and ecological considerations to the forefront. She is also proficient in creating precise and efficient project documentation that cleanly communicates designs. 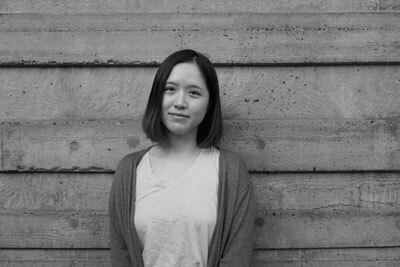 With a bachelors in environmental art design and a masters in landscape architecture, Feifei has broad interests in urban agriculture, art installation and ecological design. She has gained proficient hand drawing and digital graphic skills from over ten years of fine art education. Years of learning experience in design profession provide her the ability to create compelling and impactful graphics that can deliver message efficiently and aesthetically. Her love of dogs and cats inspires her to make design decisions that are inclusive and environmental friendly.